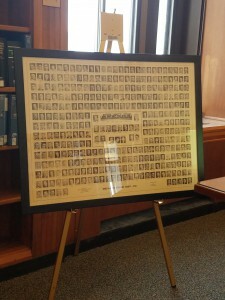 This photo of the bench and bar of Ramsey County from 1958 was donated to the Law Library by Tom Boyd. 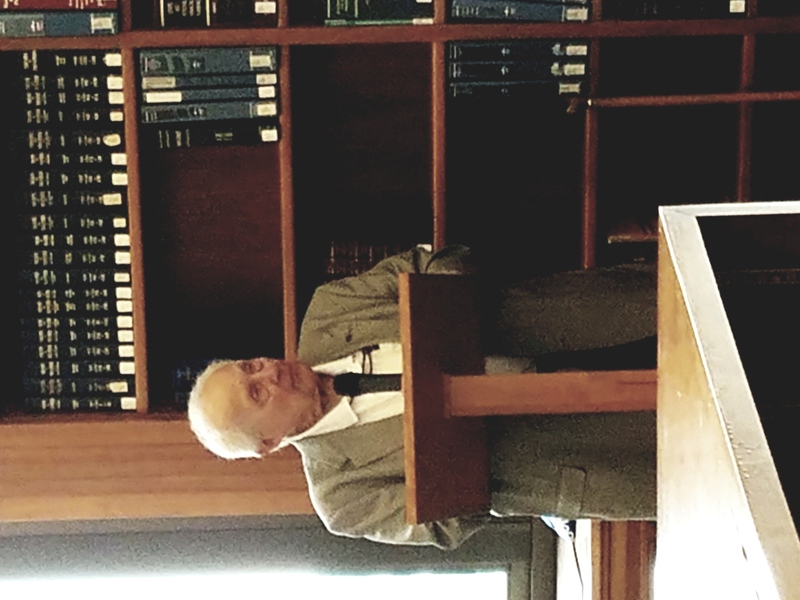 On Monday, September 24, the Ramsey County Law Library and the Ramsey County Bar Association sponsored a CLE entitled Diversity in the Bar Association: Then and Now. 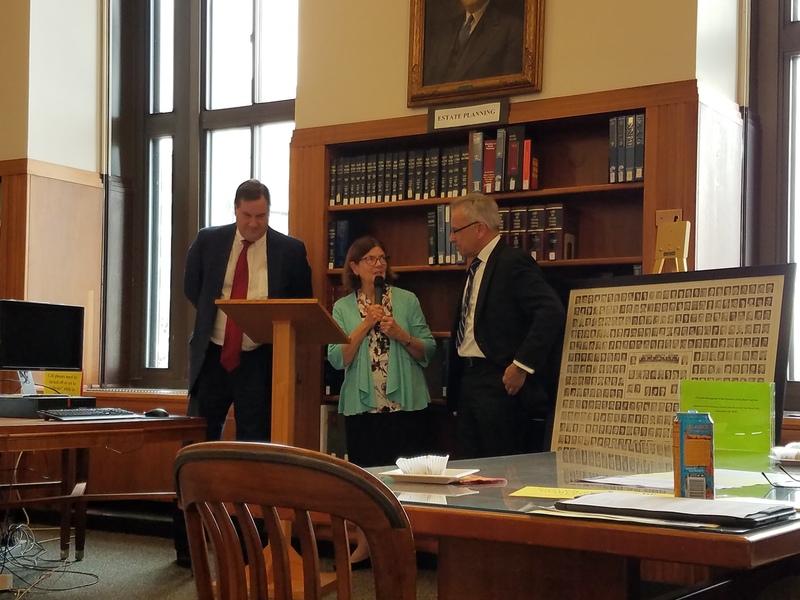 The CLE featured four speakers: Thomas Boyd, Winthrop and Weinstine, PA; Emeritus Professor Douglas Heidenreich, Mitchell Hamline College of Law; Paul Nelson, attorney, historian, and author; and Honorable Nicole Star, Second Judicial District. 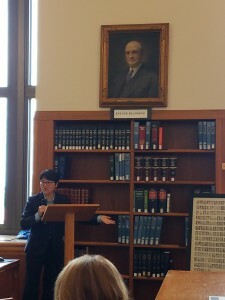 Preregistration for the program indicated about 20 for this session, but many spur-of-the-moment attendees filled the north reading room. 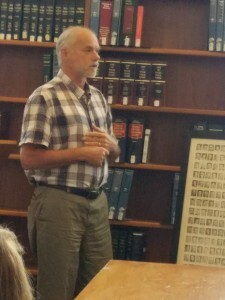 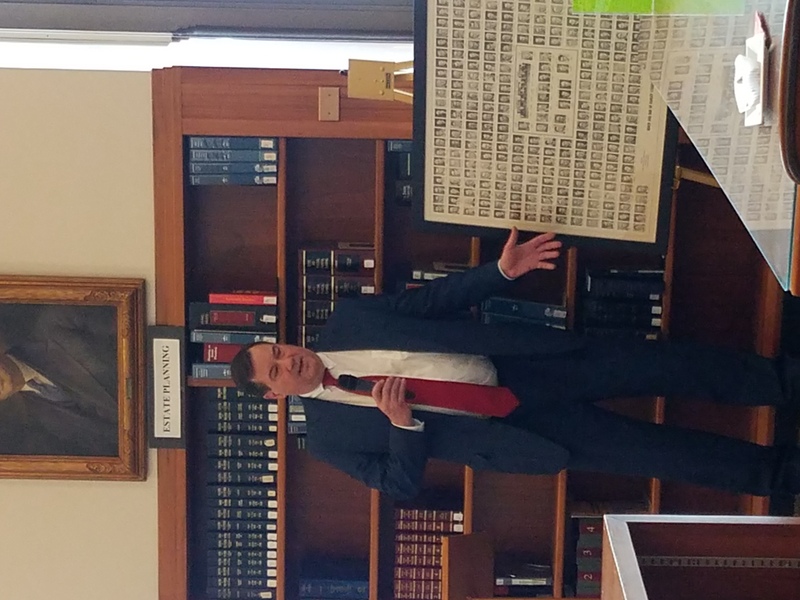 The program started with Tom Boyd presenting to the law library a photograph of the membership of the Bench and Bar of Ramsey County from 1958. 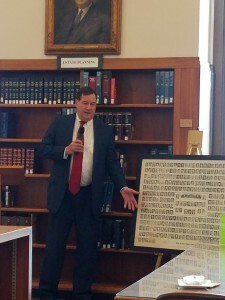 The photograph was received by John Trojack, Chair of the Law Library Board of Trustees. 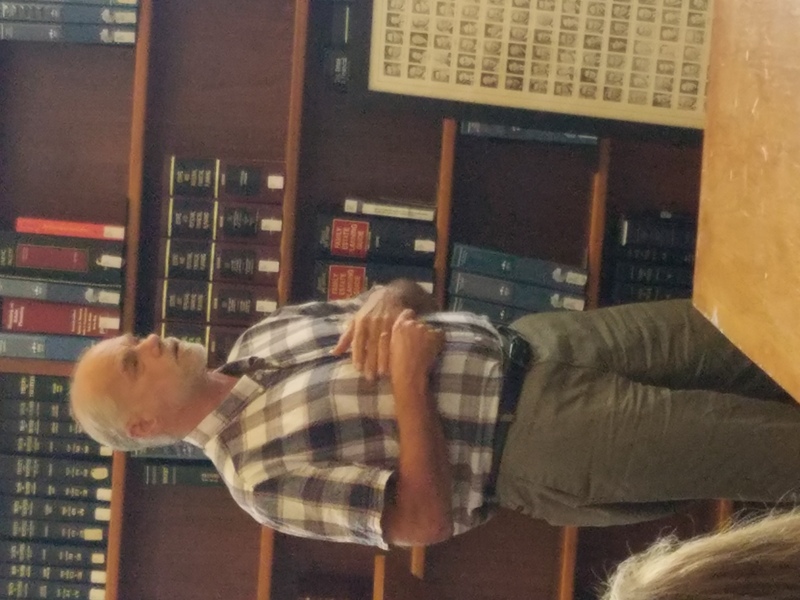 Mr. Boyd then went on to give a brief overview of diversity (and the lack thereof) in the early years of the Bar Association. 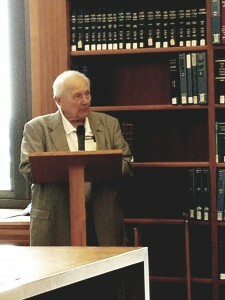 He was followed by Professor Heidenreich, who described how discrimination within the bar association started in the law schools. 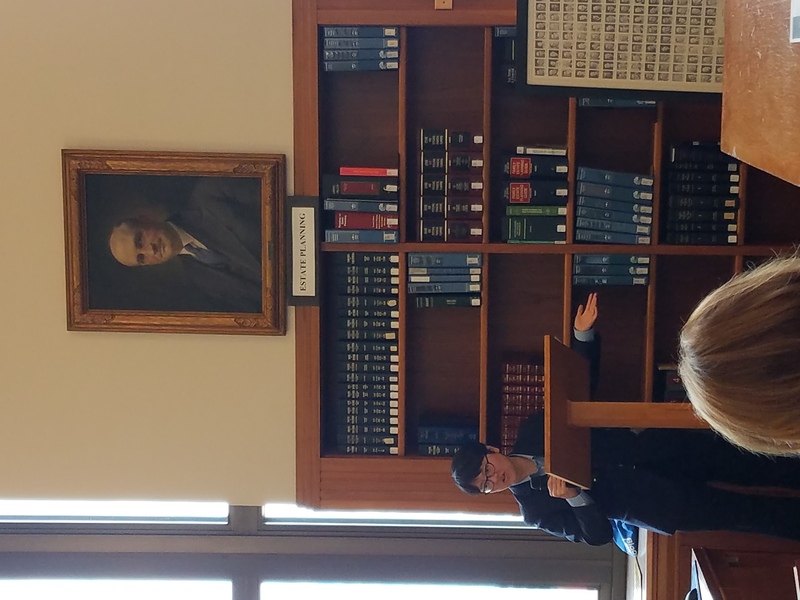 The session concluded with Judge Starr speaking about her experiences, and she referenced the MSBA Diversity Strategic Plan as a resource for identifying ways to increase diversity and inclusiveness. 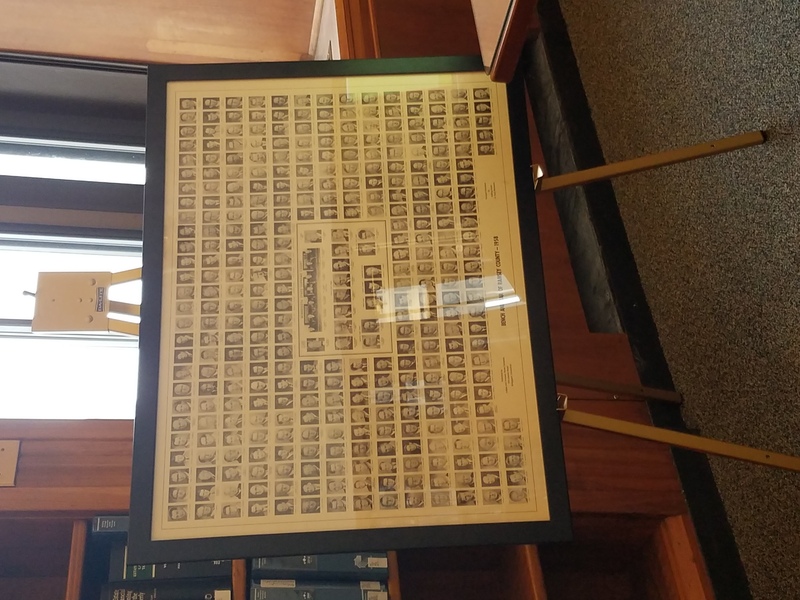 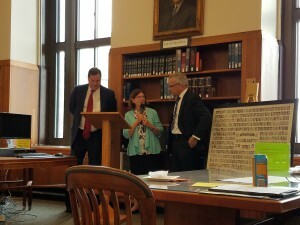 For a better look at the photo of the Bench and Bar presented by Tom Boyd, please visit the Ramsey County Law Library.